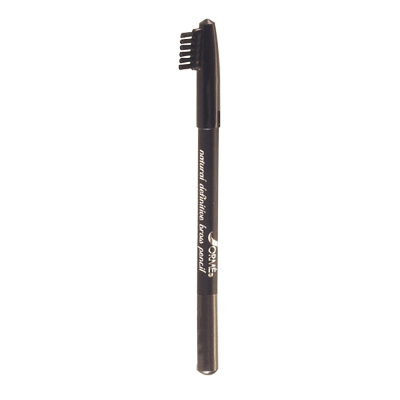 Color your brows and blend color in with this double-ended Brow Pencil and brush combo. 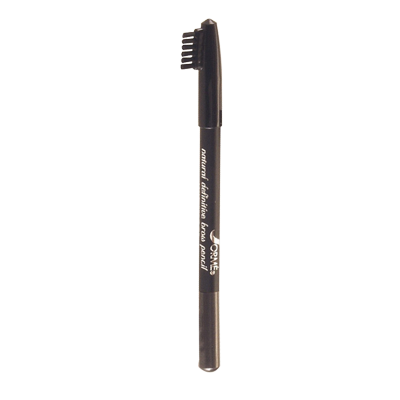 The texture is not too soft and not too hard so you can fill in brows naturally and create ‘fake’ brow hairs in sparse areas. 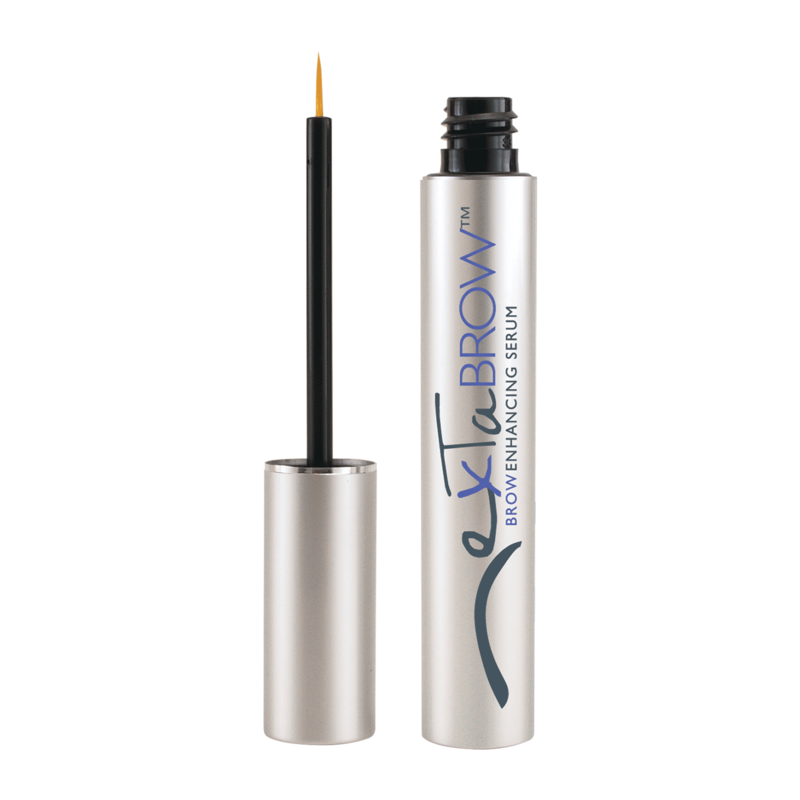 Natural, neutral colors blend into brows easily for a well defined, polished look. Waterproof formula. 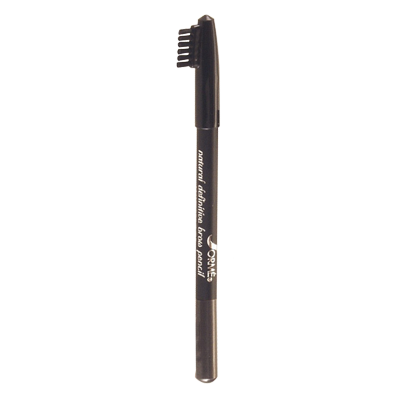 EXTRABROW™ Brow Enhancing Serum. 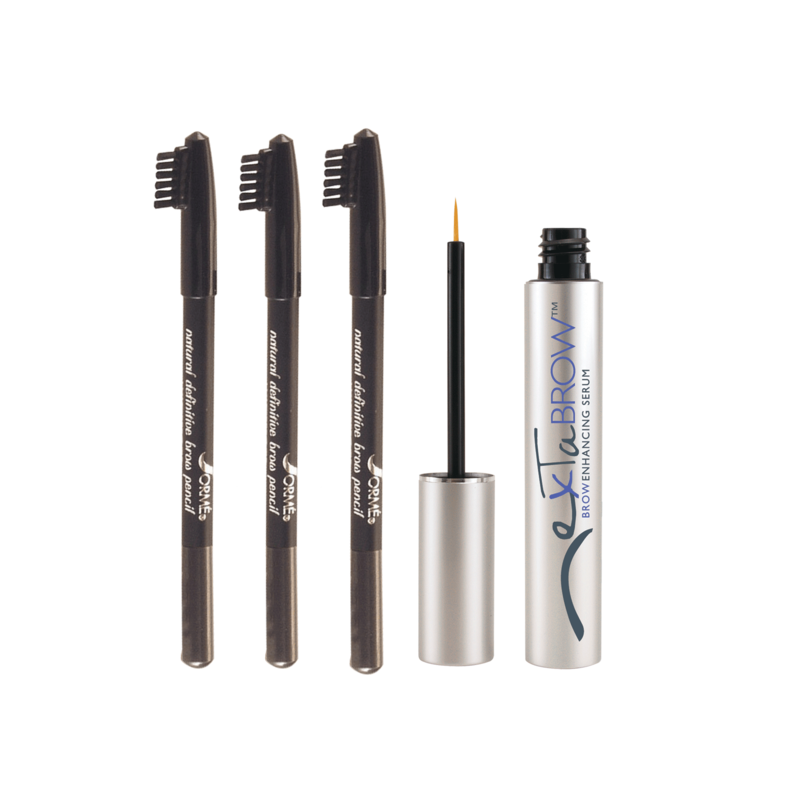 - Breakthrough technology transforms fine, sparse and faint brows into longer, thicker and darker brows in just 30 days.